The psammotherapy or arenotherapy or sand therapy or also curative burying in the sand called sand bath is an alternative medicine that suits to people with rheumatism. 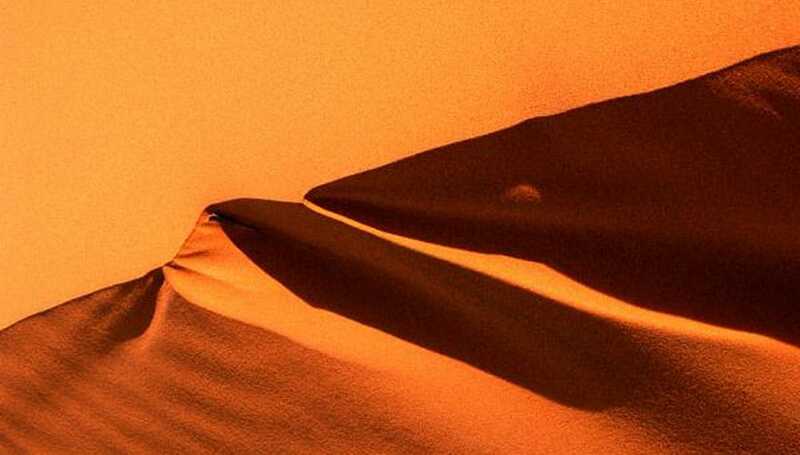 Indeed this is literally sand bathing; it means to bury himself a few minutes in very hot sand dunes of Merzouga. Ancestral practice with many virtues, the sand bath would be effective against rheumatism, arthritis, back pain and some skin diseases. The hostel Africa offers its expertise for many years for the hospitality and support of “swimmers”, so that the sand bath is done under the best conditions. 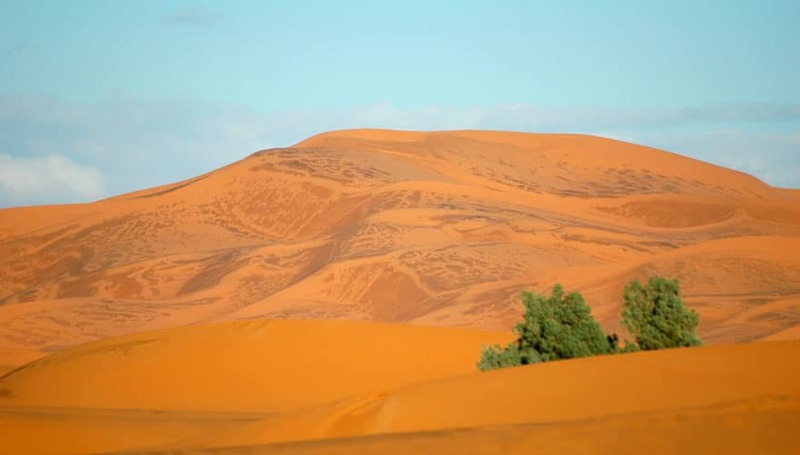 Indeed, this treatment (or game for some) can’t be made at any hour of the day, and a prior visit to the Merzouga’s doctor is required, because the sand bath can’t be practiced in some cases (certain heart conditions or forms of asthma, diabetes). The sand bath is performed between June and September, when the sand is at the warmest. The sand bath is a care practiced for centuries to combat pain from rheumatism and other back problems, but also over-weight. In some thalassotherapies, sand is used in cabin and you are then covered with a layer of sand, heated to 45°C with a thickness of a few inches. 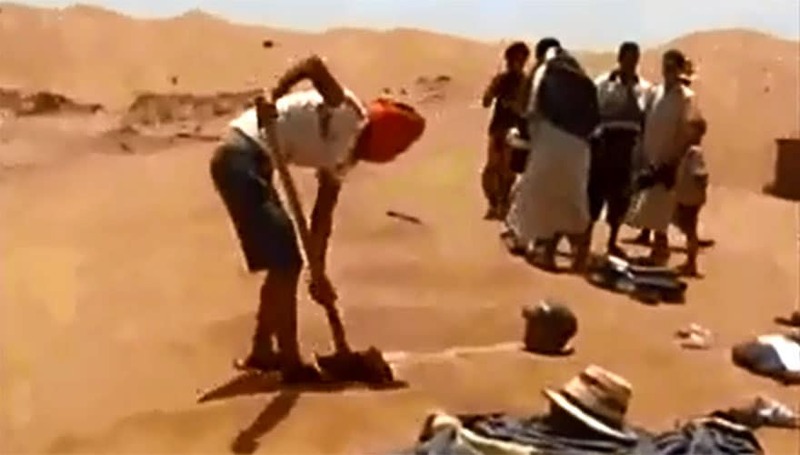 The sand bath made directly in the dunes of the Moroccan desert has a huge advantage: having no sand to be heated. The most suitable sand baths period is between June and September because it is very hot and the sand is naturally at an ideal temperature of 45°C. Then it is only necessary to dig a hole in the sand and lie down. You are then completely buried except the head of course. The treatment lasts about ten minutes maximum and you are under constant medical supervision because the risk of sunstroke may be high. The hostel staff ensures a permanent hydration. The beneficial effect of this sand therapy comes from heat and weight of the sand which increases blood pressure and causes soothing warmth without causing burns. Toxins are eliminated like the effect of the sauna, and all superfluous fats are eliminated. When leaving the bath, in order not to cool down too quickly, you are covered with a heated blanket. Massages and other treatments can improve the care also called arenotherapy. Though the sand bath or psammotherapy is very famous in Morocco and Algeria, it is still unknown to Europeans, apart from Italians, whom some spa centres offer this service. The Japanese also practice this custom for a long time. Every summer, Merzouga experiences a large influx of tourists coming to seek care and solutions they do not always find with traditional medicine.